First Class Service, no problems whatsoever. Thanks very much. 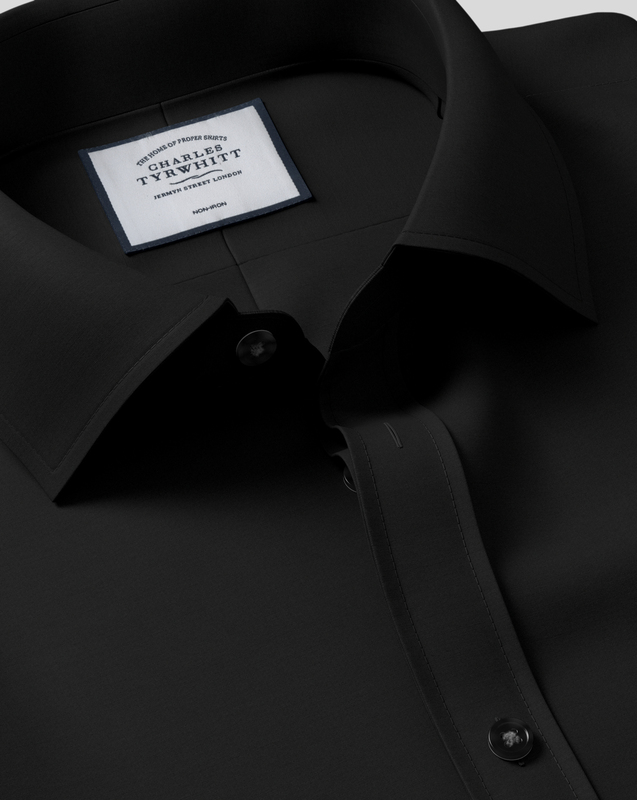 Response from Charles Tyrwhitt: I am very sorry that you were not pleased with the Black poplin shirt from your recent order. At Charles Tyrwhitt, we do our very best to ensure that images of our items display their likeness as accurately as possible, so I will be sharing your feedback with the relevant departments. I can confirm that we have only just today, received your order in our warehouse. Our returns team will now process this accordingly and you will be notified via email very shortly. As I said before another great shirt and excellent quality. Always a good fit.